The MD5 checksum should be: e762ab2c75be5cbd5534ee59bc78e605. The size is around 54 MB compressed and 148 uncompressed. 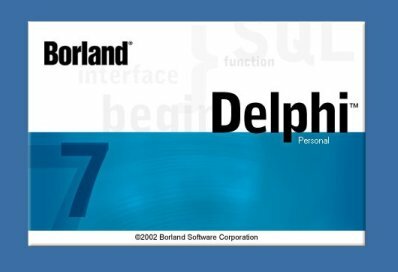 To activate your installation of Delphi 7 Personal edition, just visit the Borland website and create an account. 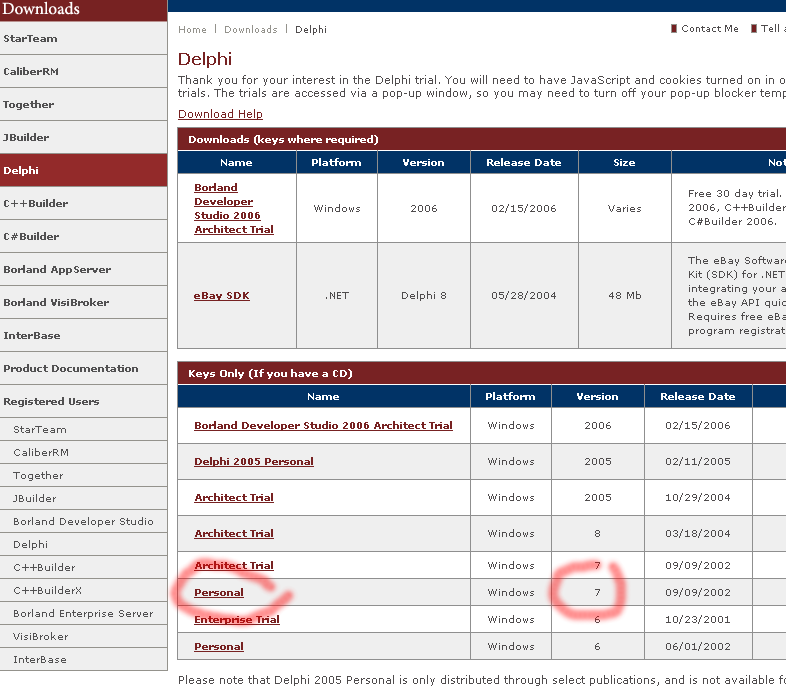 Then visit the download area and there you will a link to create an activation code for your Delphi 7 Personal Edition. 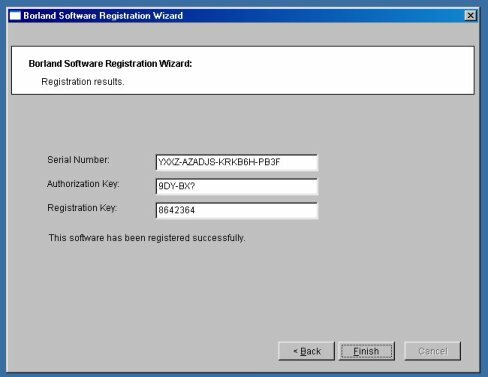 After installing you can invoke the Registration Wizard to register your Delphi. Of course, read the license.txt file because it has a few restrictions. And keep in mind that no database VCL code is included with the Personal Edition. 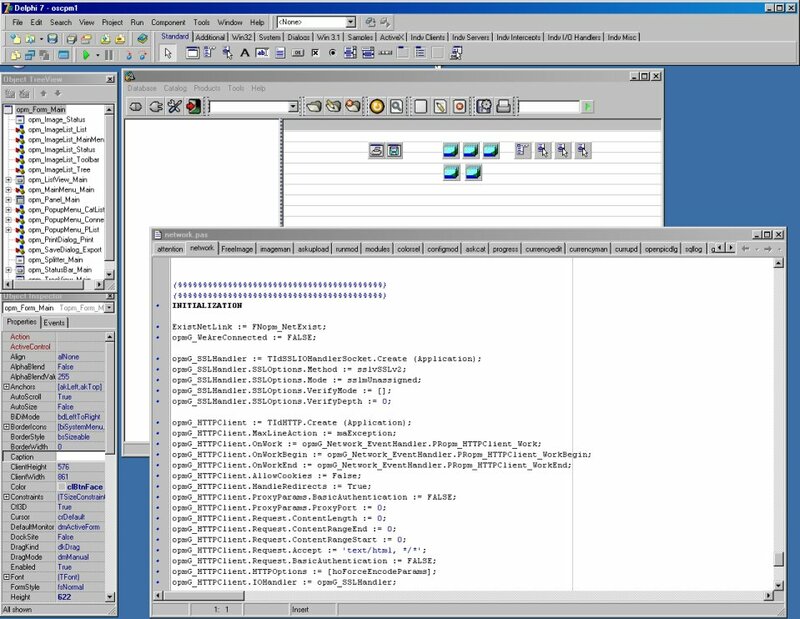 Getting Delphi 7 Personal Edition is easy, free and will allow you to explore the Delphi programming experience. But, the lack of database VCL support mean most third-party database components cannot be installed and you will miss some of the most important Delphi RAD features (the database support and data-aware controls). Delphi history in the wikipedia . Delphi features in the wikipedia .